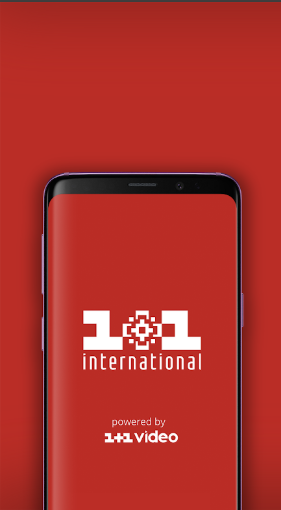 Media holding 1+1 Media has set the task of creating a streaming app for Ukrainians abroad. 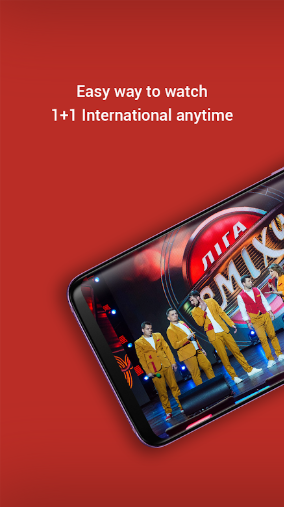 The application is a mobile version of the popular Ukrainian 1+1 International TV channel and from now it is also available for iOS, Android and tvOS platforms. The main accent in the project were placed on the following criteria: simplicity, convenience and the ability to use a number of media capabilities of smartphones. So, for example, in the application was implemented support for Chromecast technology, which allows broadcast live on large screens. In addition, in order to cover the maximum number of devices, the application has been adapted for work on tablets. Among other things the project has been integrated with is the extensive capabilities of the Google Firebase analytics platform. 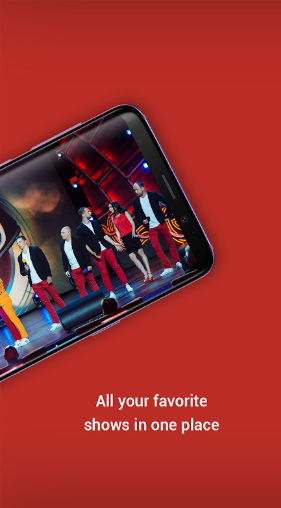 Thousands of users downloaded the application in the first weeks after the launch. This indicates the relevance of the application 1+1 International among Ukrainians in all corners of the globe.